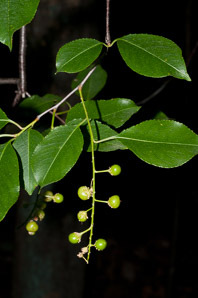 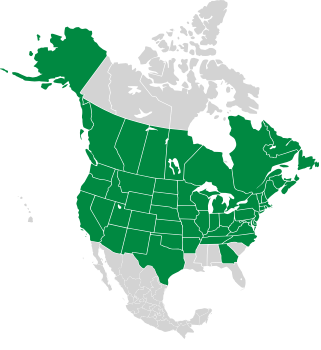 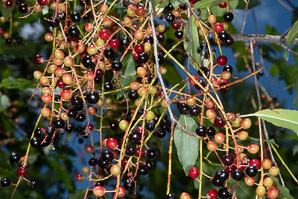 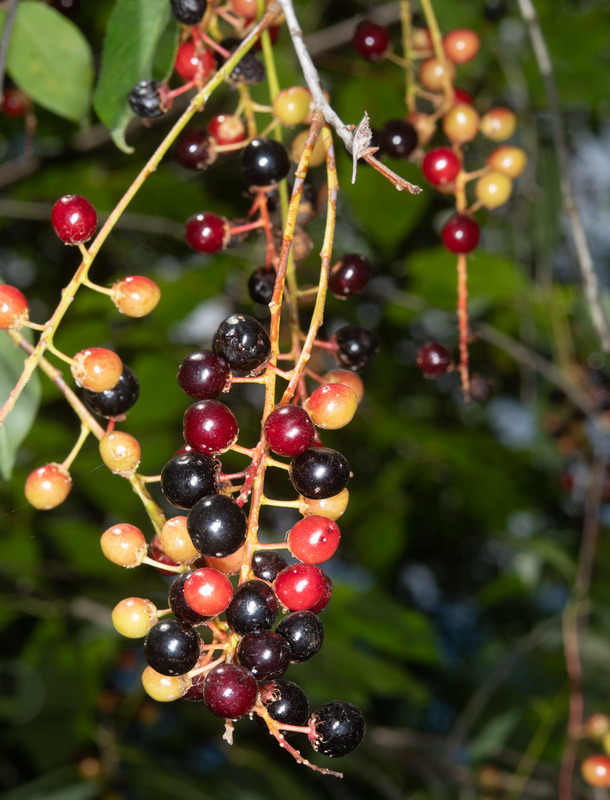 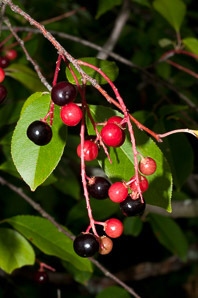 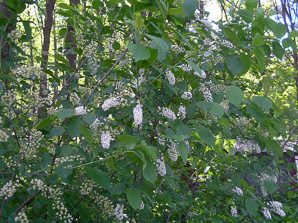 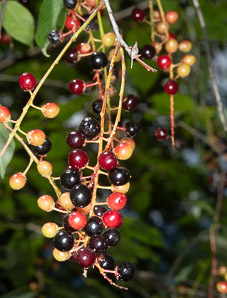 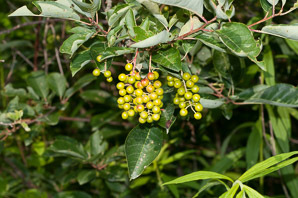 Chokecherries are widespread natives of North America. 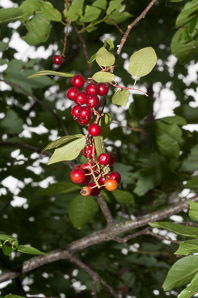 From the USDA Plants Database. 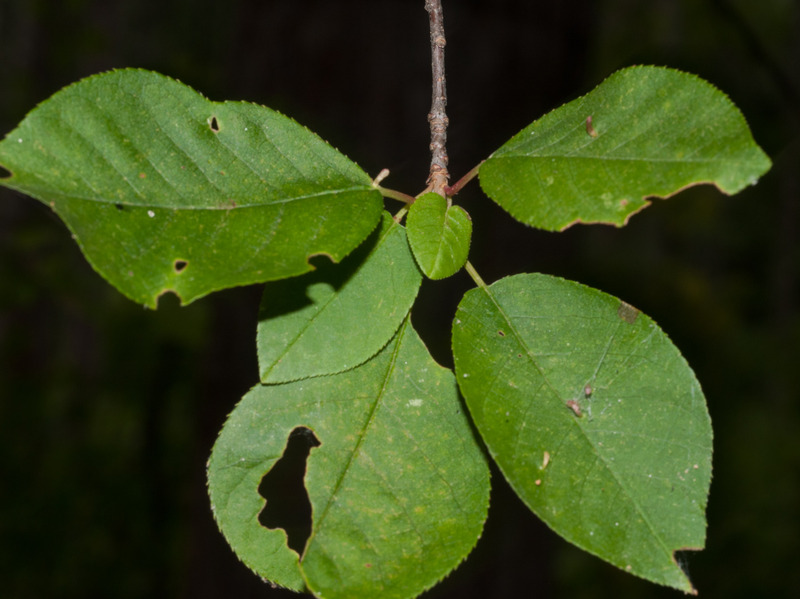 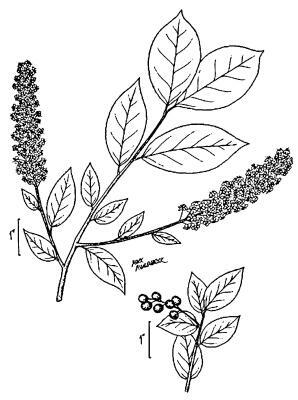 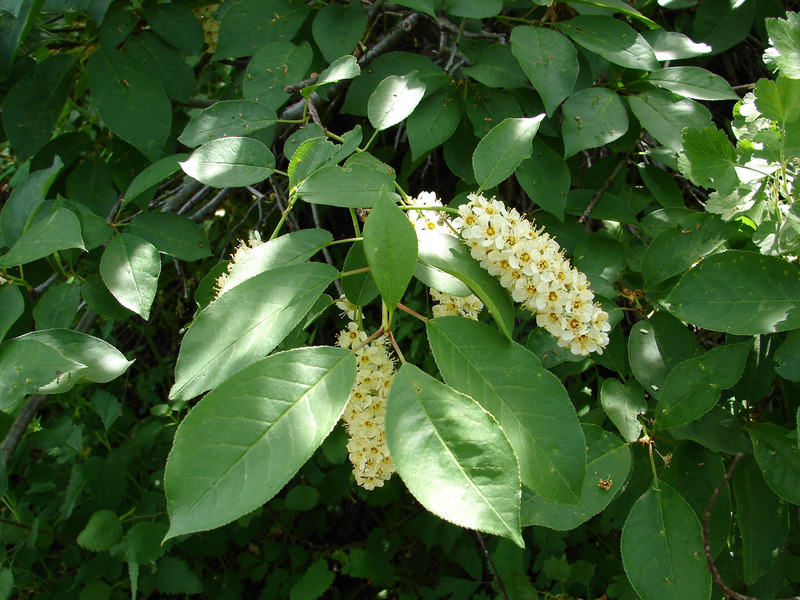 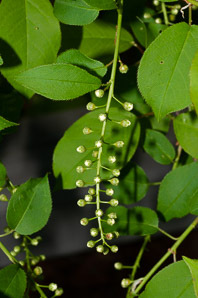 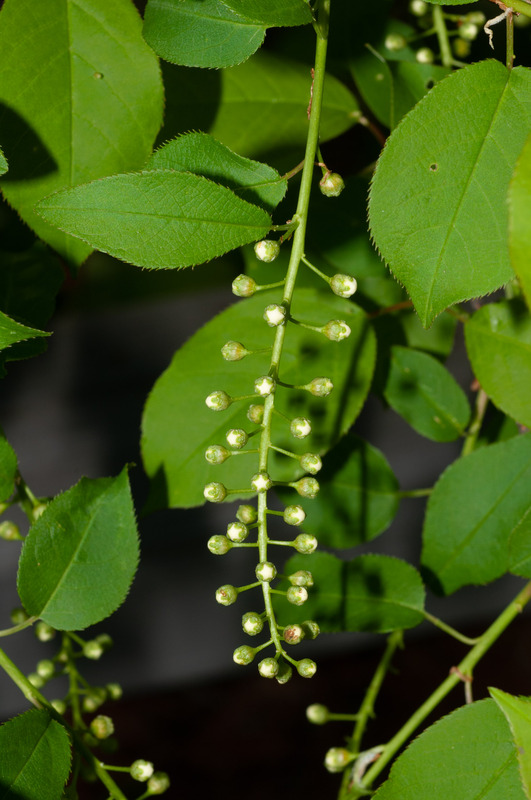 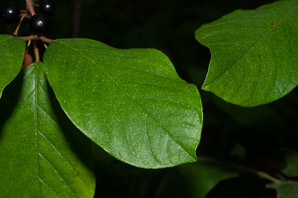 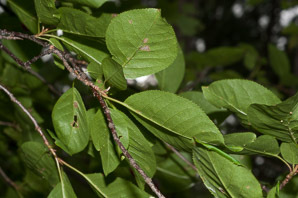 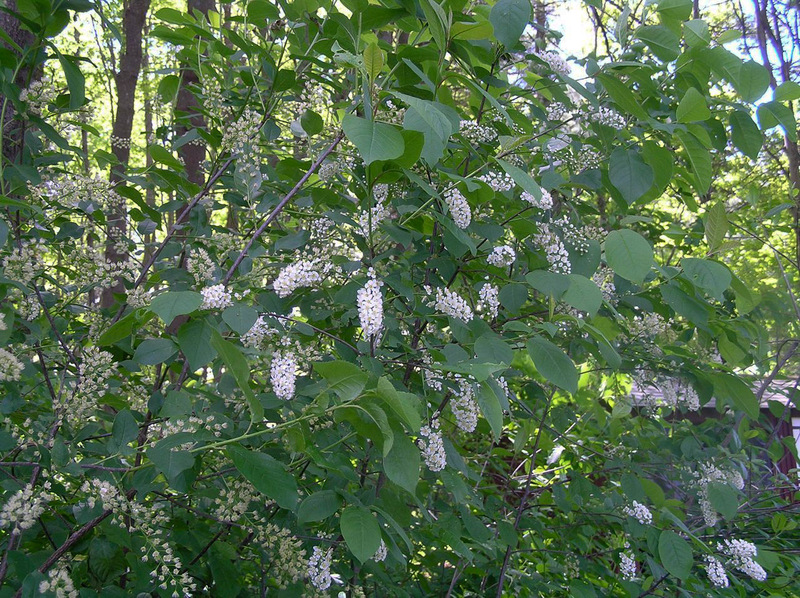 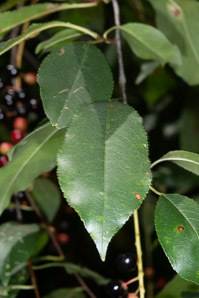 Prunus virginiana description by Thomas H. Kent, last updated 2 Jan 2019.